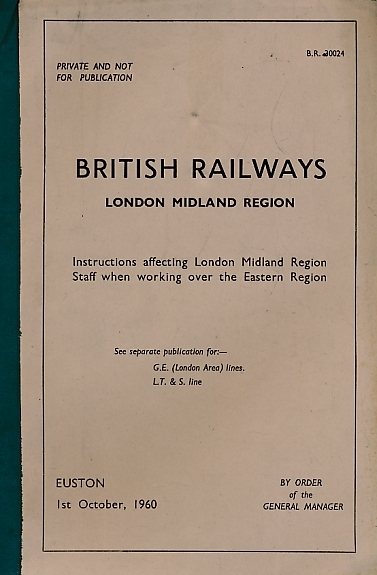 British Railways Eastern Region. 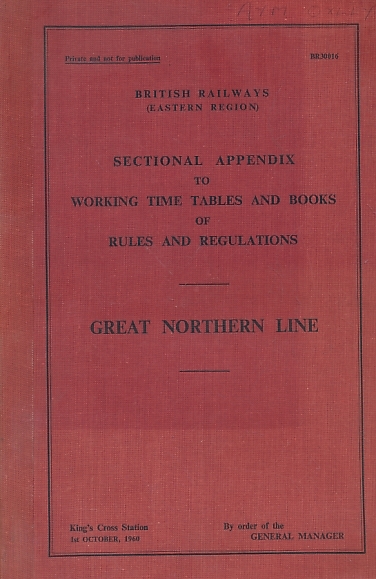 Sectional Appendix to the Working Time Tables and Books of Rules and Regulations. Great Northern Line. October 1960. 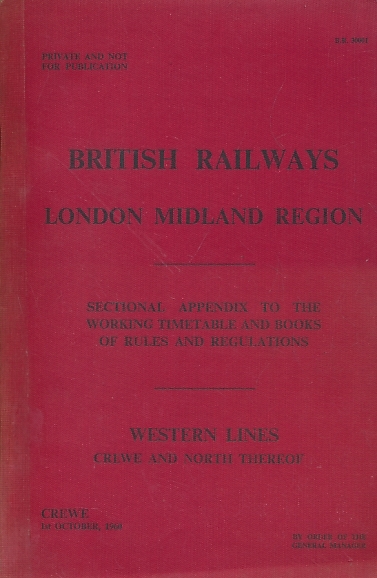 British Railways London Midland Region. Sectional Appendix to Working Timetable. 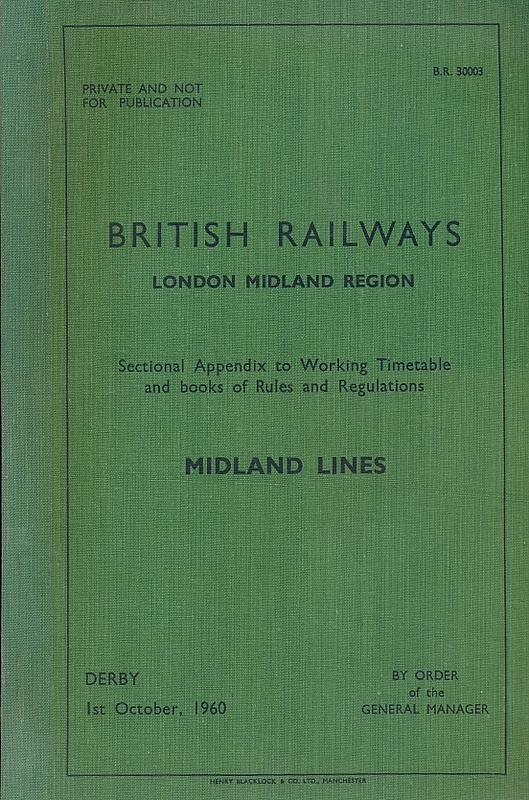 Midland Lines. October 1960. Instructions affecting London Midland Region Staff when working over the Eastern region. 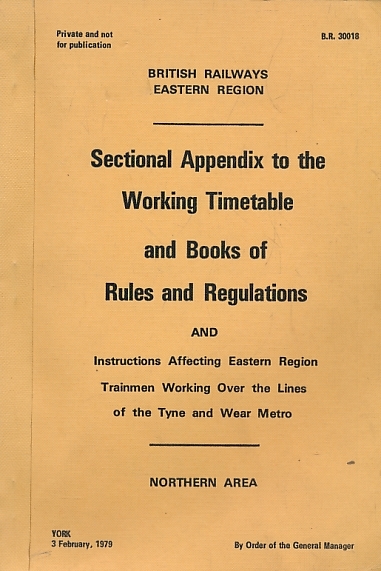 Sectional Appendix to the Working Timetable and Books of Rules and Regulations. Western Lines Crewe and North Thereof. October 1960. 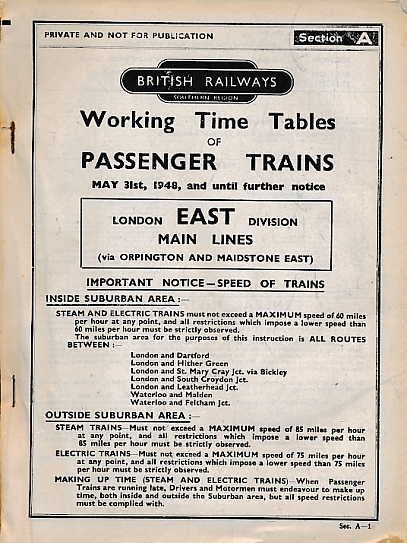 Working Time Tables of Passenger Trains, London East Division Main Lines. May 1948. 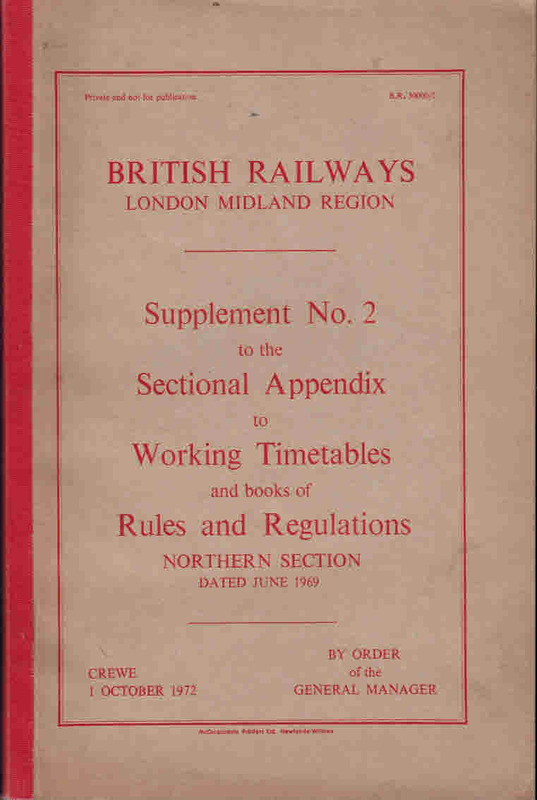 British Railways Eastern Region: Sectional Appendix to the Working Timetable. February 1979. 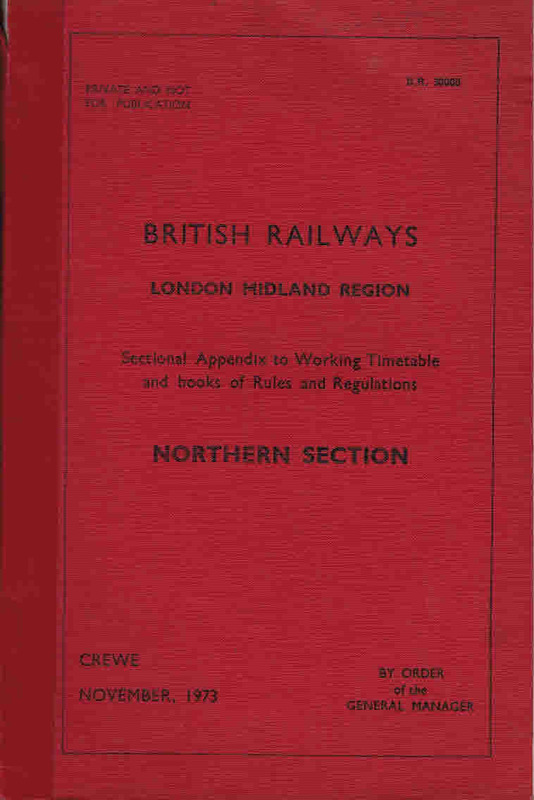 British Railways London Midland Region: Sectional Appendix to Working Timetables and Books of Rules and Regulations. Northern Section. 1973. 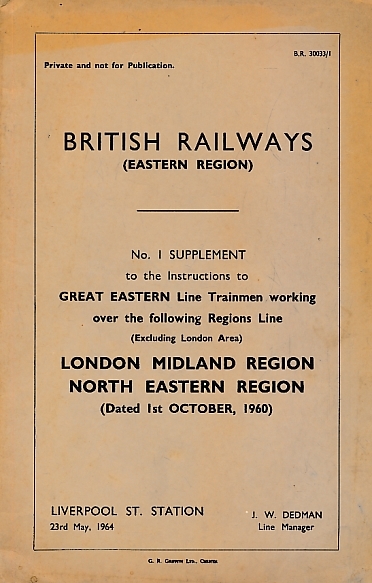 British Railways London Midland Region: Supplement No. 2 to the Sectional Appendix to Working Timetables and Books of Rules and Regulations. Northern Section. 1972. 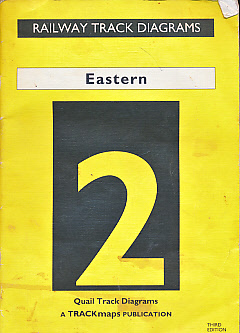 British Railways Eastern Region: No 1 Supplement (Great Eastern Line). 1964. 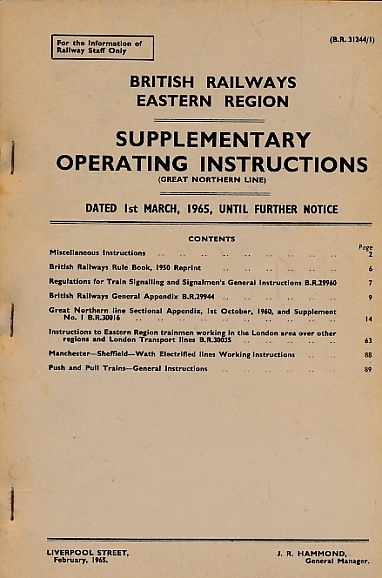 British Railways Eastern Region: Supplementary Operating Instructions (Great Northern Line), March 1965. 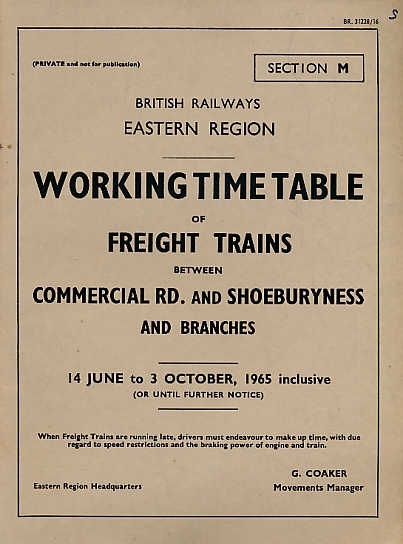 British Railways Eastern Region: Working Time Table of Freight Trains, Commercial Road and Shoeburyness. 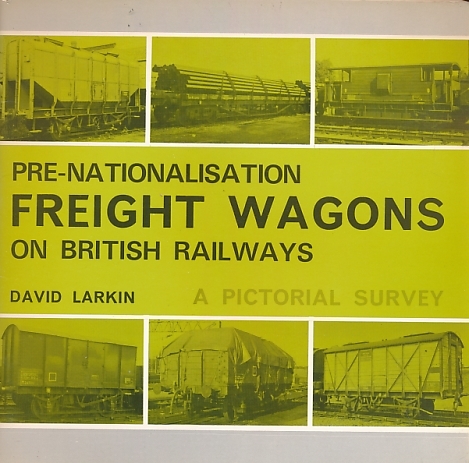 June to October 1965. 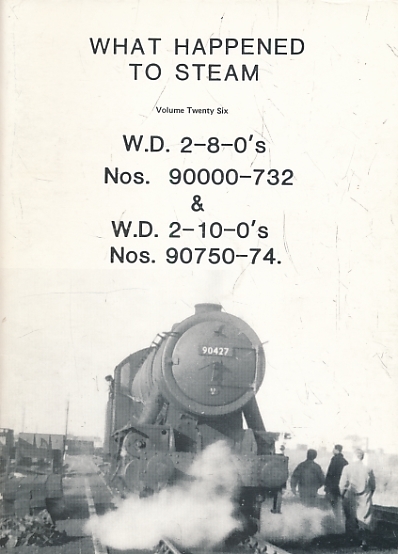 WD 2-8-0s 90000-732 & 2-10-0s . What Happened to Steam, Volume Twenty Six. 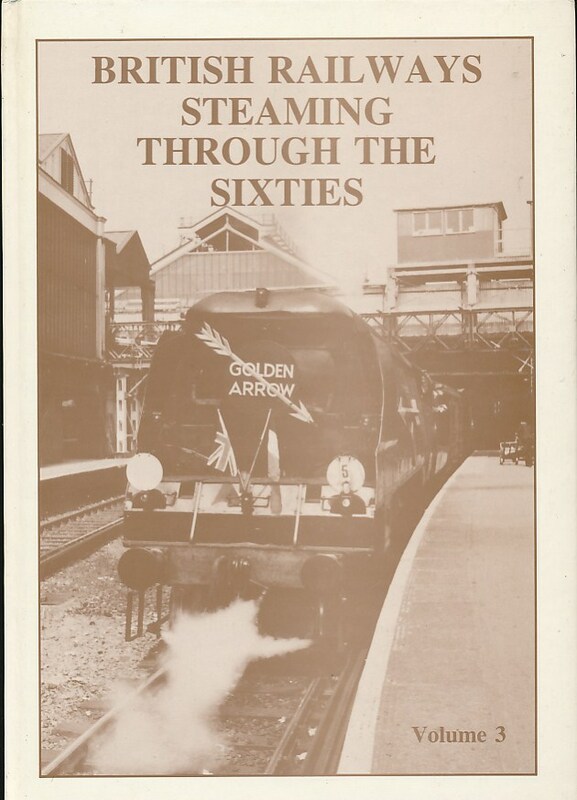 British Railways Steaming through the Sixties. Volume 3. 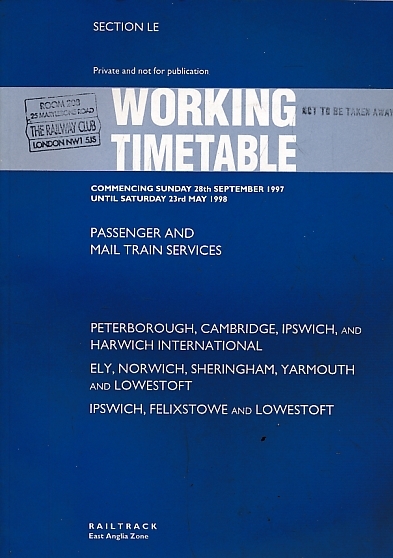 Working Timetable of Passenger and Mail Train Services. East Anglia Zone. Section LE. 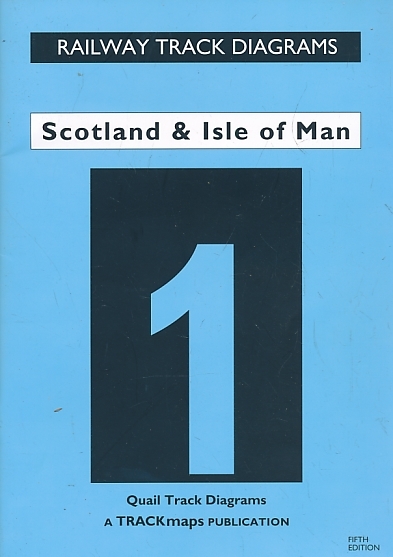 September 1997 - May 1998. 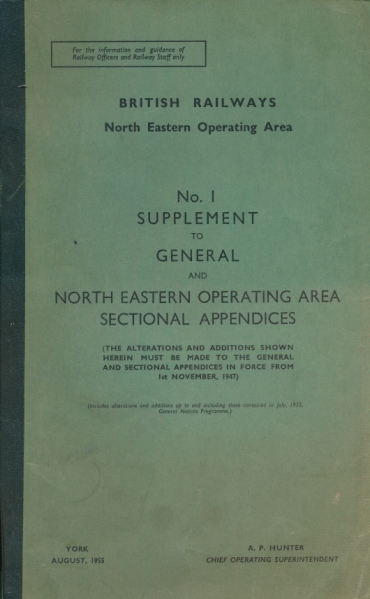 British Railways North Eastern Operating Area: No 1 Supplement to the General and Sectional Appendices. August 1955. 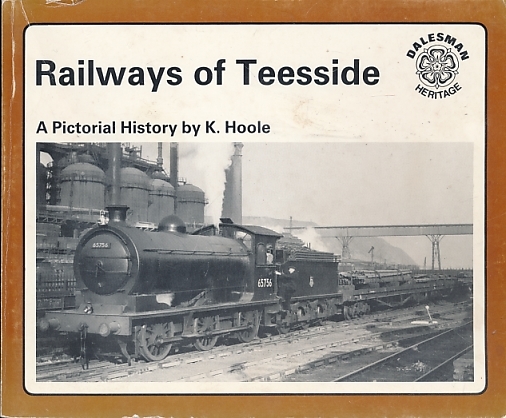 Railway Track Diagrams. 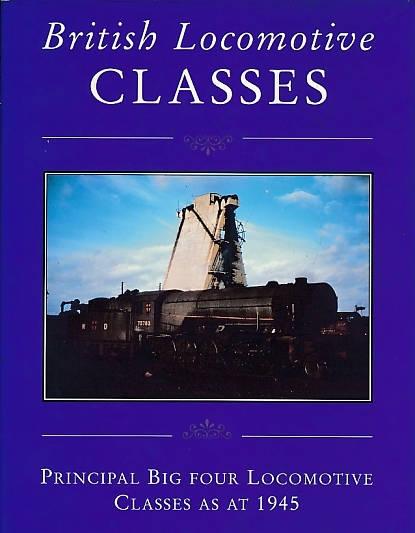 Book 2. Eastern Region.